Dan is highlighted in an interview for BJJ Eastern Europe in the below article. 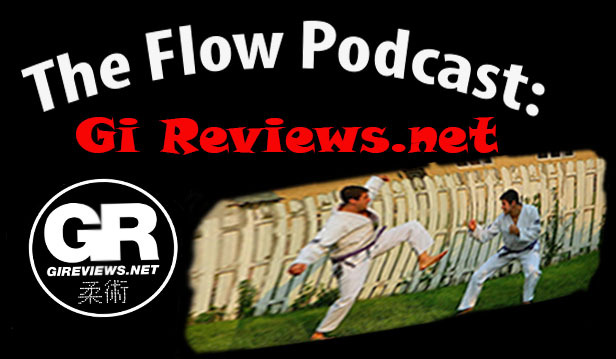 It features Dan’s jiu-jitsu sotry and highlights some of his instructional videos. Be sure to check it out! Click here for the interview. Brea Jiu-Jitsu to host a SoCal Women open mat! Brea Jiu-Jitsu will be hosting a SoCal Women BJJ open mat on December 16th at 1:00PM! SoCal Women’s BJJ is a group of women organized over social media who come together from all over Southern California to train. These open mats usually attracts 20-30 women. Click here to like them on Facebook! Brendan Hufford from GiReviews.net had some kind words to say about Dan Lukehart in his recent interview on The Flow Podcast. Visit Dan’s side project GrapplingBasics.com for some of the videos he is describing. 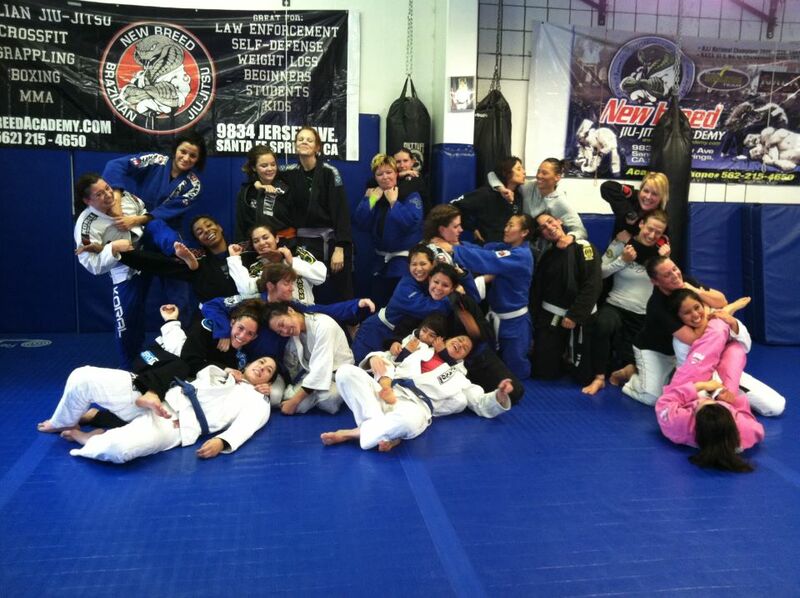 With each day our team grows and more experienced people hit the mats! Grand Opening Sunday Oct. 7th! Our construction crew is hard at work and Brea Jiu-Jitsu’s grand opening will be this Sunday October 7th from 1:00-4:00PM. We will be having unbelievable deals on membership, a seminar, free food, music, door prizes and an open mat. Booths from BJJ Religion and BJJSports.com will be set up with some great deals on gis and gear. For those that already train, don’t forget to bring your gis! Dan will be giving the first part of his Reverse Engineering Roger Gracie seminar series where video analysis of one of the greatest Jiu-Jitsu athletes in history will be used to teach techniques. This seminar will be accessible to practitioners of all levels.